Alfa Romeo event in Europe and sees visitors from all over the continent and even further away. The program for the weekend includes races, parades, track training sessions and much more. of Zagato creations; Alfa Romeos and other makes. Many of those cars are very rare or unique. 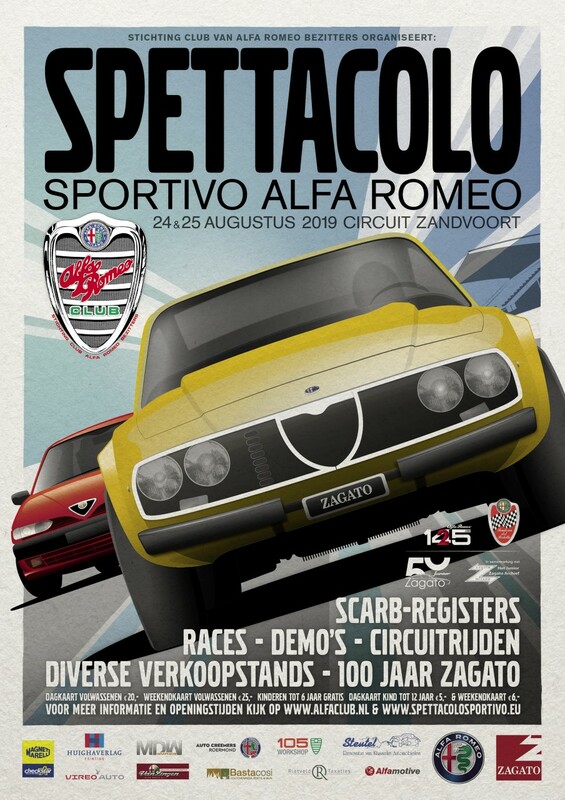 Archives, we aim to gather together as many cars as possible, during the Spettacolo. Alfa Romeo launched the 145, successor of the 33, at the 1994 Turin Auto Show. Spettacolo we celebrate their 25th anniversary. 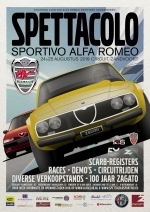 For questions and more information: spettacolo@alfaclub.nl.